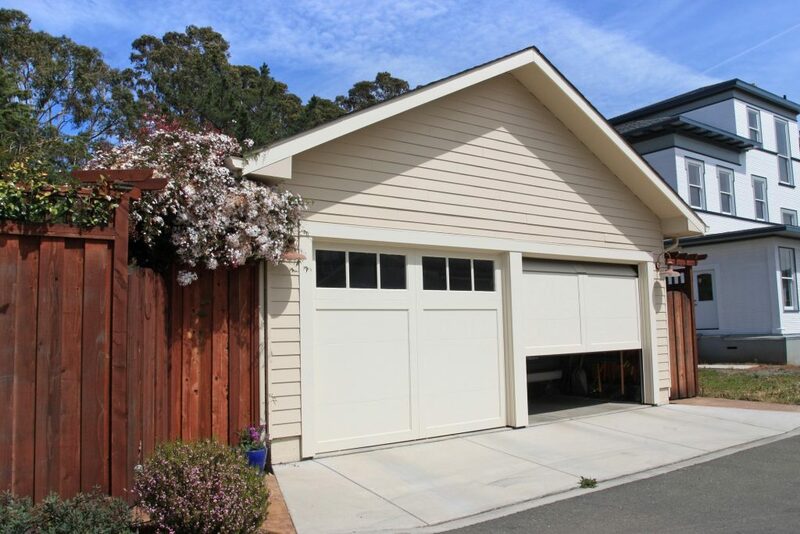 It usually does not take a genius to figure out when a garage door is not working properly. What is, a little bit more complex is installing these doors so that they work properly right off the bat. A lot of times there are companies out there in Concord, Charlotte, or the surrounding areas that install some of the most beautiful doors on the market. That is all awesome, but it kind of all goes down the drain when you figure out that they have no idea how to install them properly. Getting things right the first time around is truly key. If you were to install the door incorrectly there is a huge chance that you are going to be ruining the door every single time that you are trying to open it or close it! Serving Concord, Kannapolis, Harrisburg, Mount Pleasant, Midland, Locust, Mint Hill, Matthews, Indian Trail, Huntersville, North and East Charlotte, and the surrounding areas.